Want some free meat?! Oscar Mayer is giving it away coupons good for a free pack of Oscar Mayer Selects! Share the tasty Selects message via Facebook, Twitter, Google+ and even email. 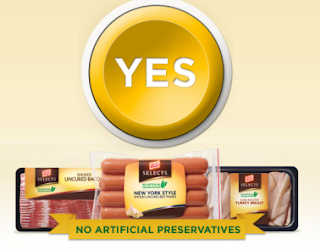 Score a coupon good for a free pack of Oscar Mayer Selects!